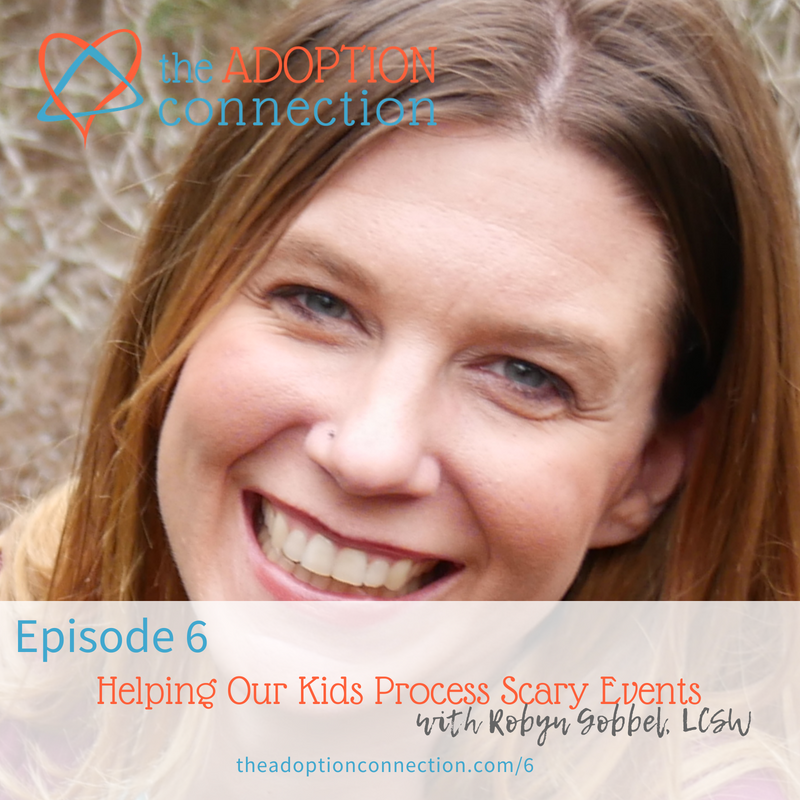 If you’ve ever wondered how to help your child process frightening events, don’t miss episode #6 of my podcast and this great interview with Robyn Gobbel. 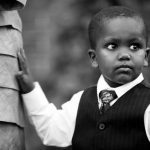 Robyn is a therapist whose clinical practice is focused exclusively on working with families of children who have experienced a history of toxic stress and complex trauma. 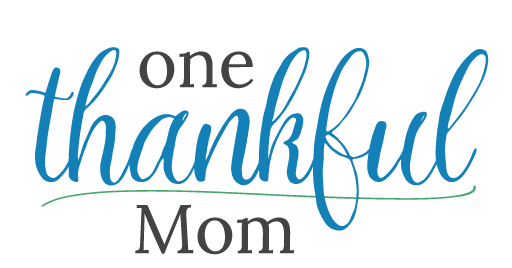 She also gives tips for calming ourselves and gives us a great example of how to help kids process traumatic events. 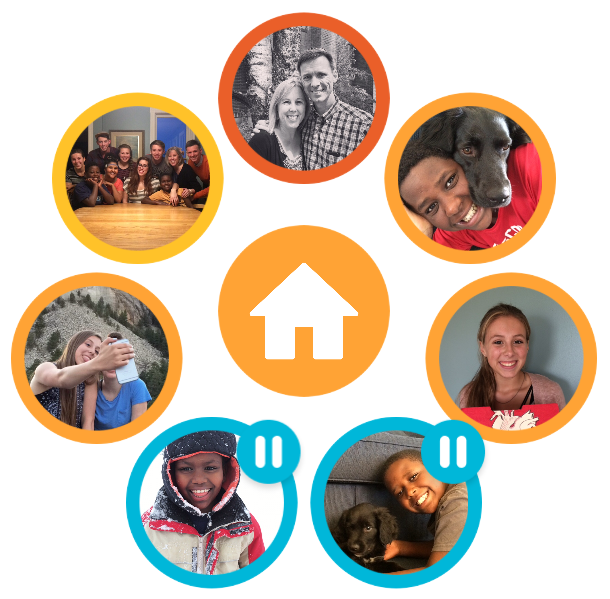 I got some great ideas for my family and I know you will too. 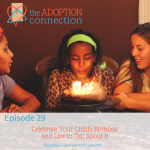 Have you subscribed to The Adoption Connection podcast yet? When you do, new episodes automatically show up in your podcast app which makes it very easy to listen. Don’t know how to subscribe to or even listen to a podcast? Check out this super short video. I hope you’re encouraged by this episode.